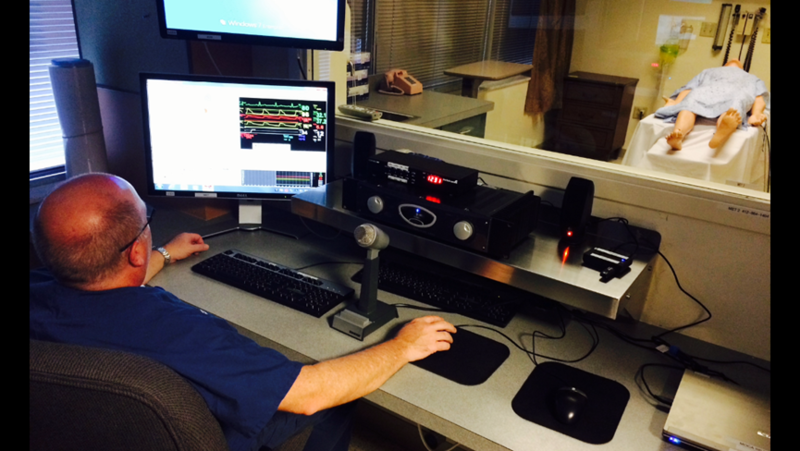 WISER is proud to offer our new Simulation Operations Specialists Training program! Gordon Center - University of Miami. We are offering both an online and onsite program! 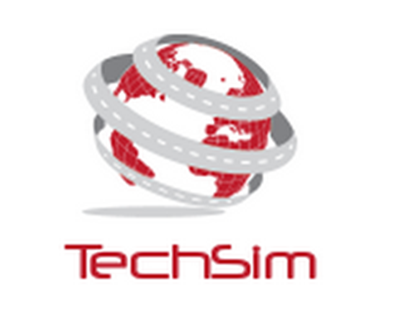 Access to TechSim: Online will allow you to navigate content topics at your own pace. If you prefer a more hands-on experience and additional content, participants are encouraged to attend a 1.5 day interactive training program, TechSim: Onsite. The onsite program features a self-paced, online exploration of relevant topics followed by onsite workshops. In both the online and onsite course, a variety of topics will be covered that are designed to educate simulation technicians / operations personnel on the key tasks associated with the daily operations and maintenance of a simulation center. The content topics were mapped to the SSH CHSOS Examination Blueprint.